Do you love reading? Are you annoyed at the same problems most readers have encountered of paying so much to buy books? Then Kindle is what you could turn to for help! E-book can be electronic for faithful readers! Moreover, unlike tablet and smartphone screen, Kindle Paperwhite reads like paper and guides light toward the surface of the display with its built-in front light—unlike back-lit tablets that shine in your eyes—so you can read comfortably as long as you like without eyestrain. 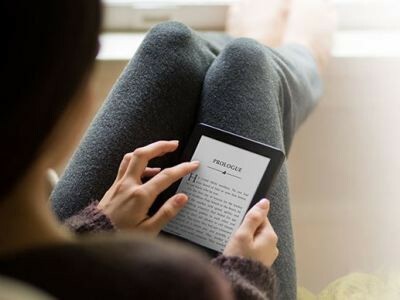 Amazon now provides big discounts for customers and you could enjoy the all-new Kindle Paperwhite, 6" high-resolution display (300 Ppi) With built-in light, wi-fi for only $119.99 plus free shipping! More advantages are waiting for you to explore! Just make your order! How many times a year does Amazon offer discount on Kindle? Very few. Now Amazon kicks off the National Reading Month by cutting $20 off its Kindle e-reader. The display reads like real paper; the storage can hold thousands of books; the size fits in your pocket. It's a great tool for you to read anywhere, anytime as you like. Grab this real deal and start reading today. Please be quick to claim your Kindle because the offer is time-limited. 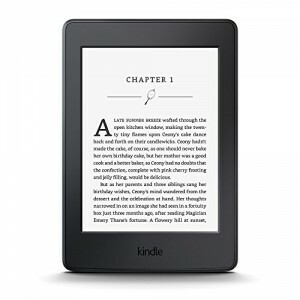 Enjoy 25% off the best e-reader from Amazon. 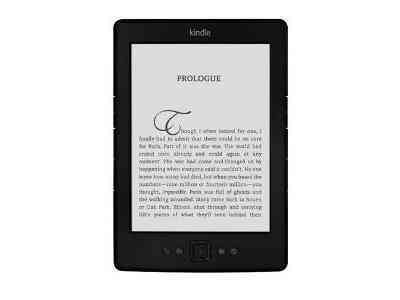 Perfect your reading experience with Kindle's sharp, dark text just like printed page, specially designed screen for your eyes and massive selection of books. The price after discount is $59.